CNC Drilling Machine is mainly used for drilling, reaming, hinged hole, tapping and so on. 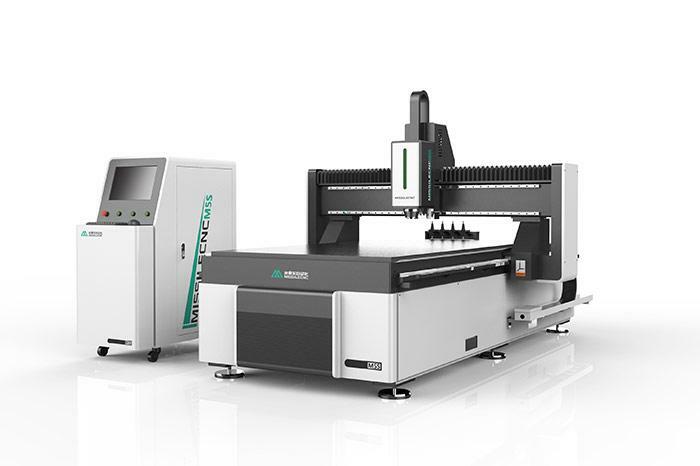 It is a digital controlled hole machining machine based on drilling. 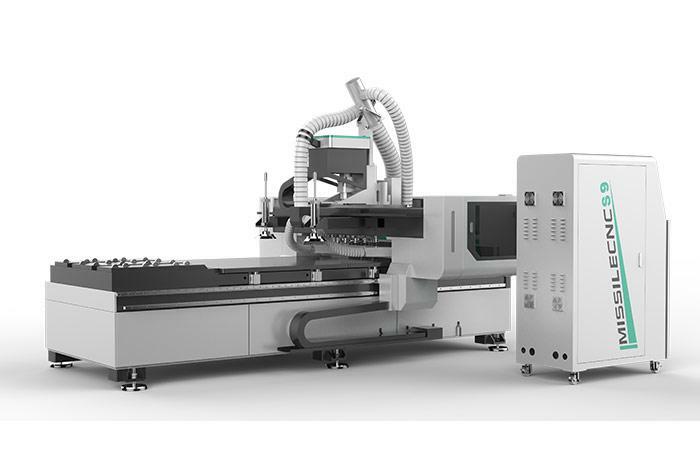 Most CNC drilling machines are controlled by the point position and move along the two or three axes to reduce the positioning time. Some parts that have been drilled as the main processing procedures still need to be processed by numerical control drilling machine. The coordinate movement of CNC drilling machine is driven by servo motor, which is convenient, flexible and stable. 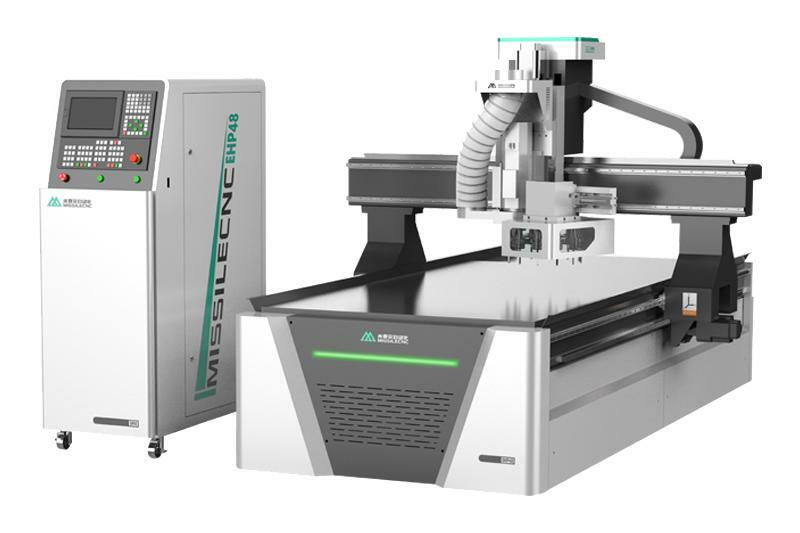 We can supply CNC Nesting Router, Table Moving CNC Router etc. Welcome to contact us.